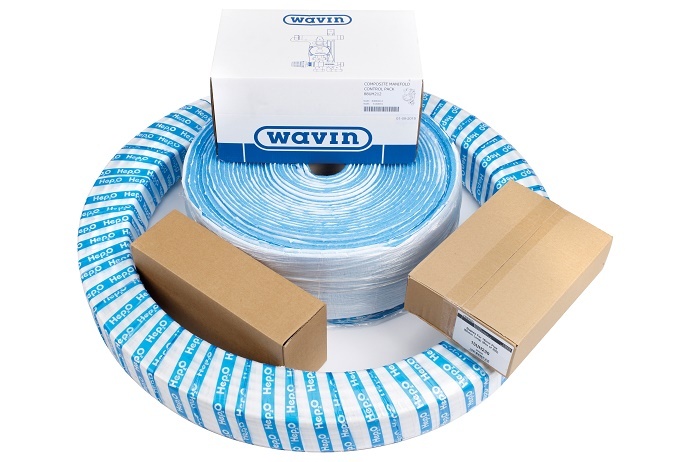 Available for rooms up to 18m2, the packs come complete in a box with pipe, staples, thermostats and controls. 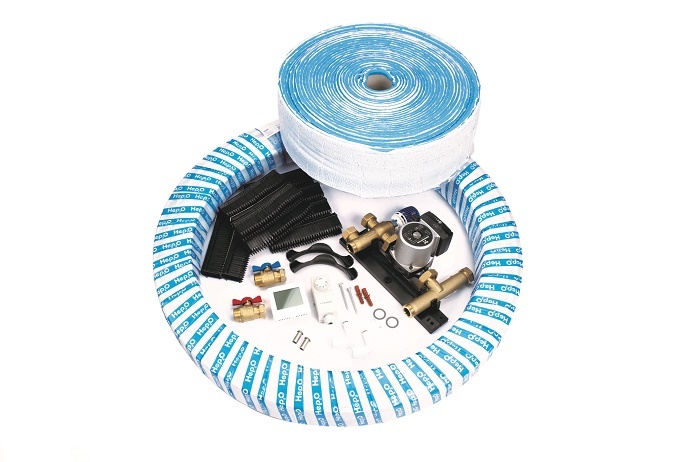 The UFH packs are ideal for new screeded floors – for example if adding an extension or a conservatory to a property. If your room is smaller or larger than 18m2, our 12m2 or 24m2 room packs may be more suitable.